Directions: West on Via De Ventura to Gainey Ranch Road to Guard Gate…Guard will direct you to the Courts. Full heating and cooling update in 2008. Full roof update in 2015. Partial kitchen update in 2006. Full bathroom update in 2006. 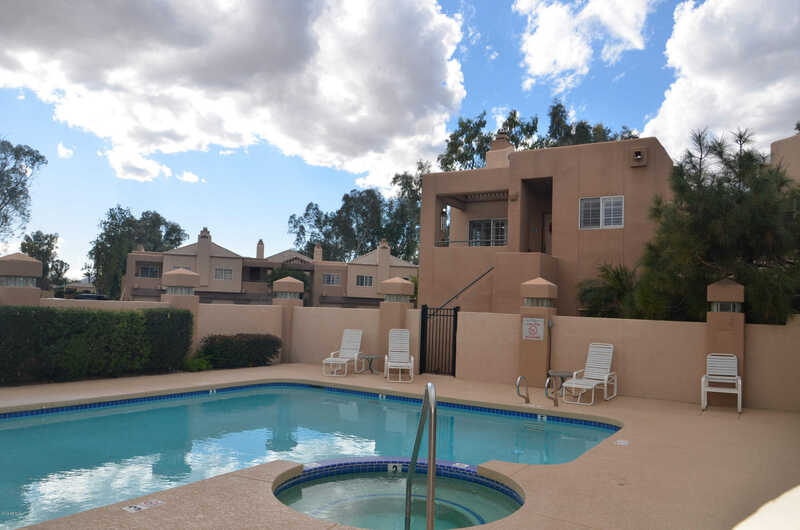 Please, send me more information on this property: MLS# 5871895 – $235,000 – 7710 E Gainey Ranch Road Unit 214, Scottsdale, AZ 85258. I would like to schedule a private showing for this property: MLS# 5871895 – $235,000 – 7710 E Gainey Ranch Road Unit 214, Scottsdale, AZ 85258.